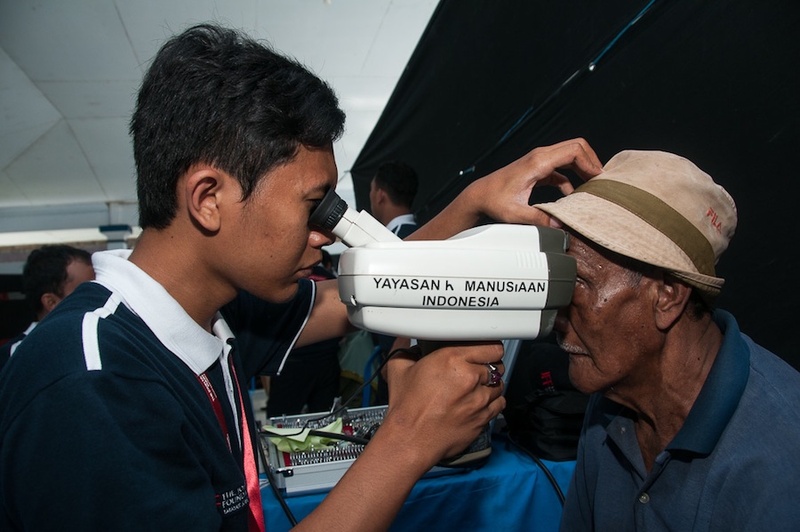 The purpose of the project is to demonstrate that avoidable blindness can be significantly reduced in a targeted population in a selected kampung on the island of Lombok, Indonesia, with successes rolled out through a rigorous replication process to other poor Lombok kampung expressing a willingness to partner and contribute in-kind support. In February 2015, The John Fawcett Foundation applied again to UCF for $2,000 to fund a mobile eye clinic. You can read about their first UCF small grant awarded in February 2014. 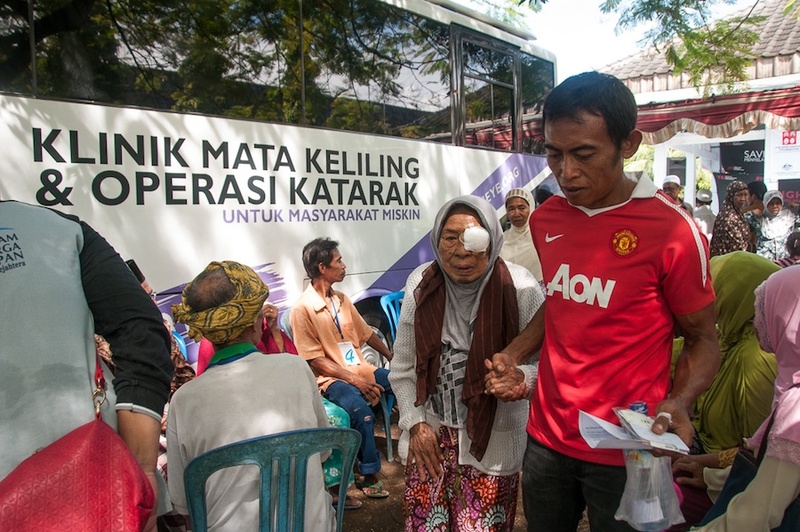 The UCF grant funds will be used to pay for the Foundation’s fully-equipped, professionally-staffed mobile eye health care clinic bus to travel to the selected Lombok kampung over a two-day period. 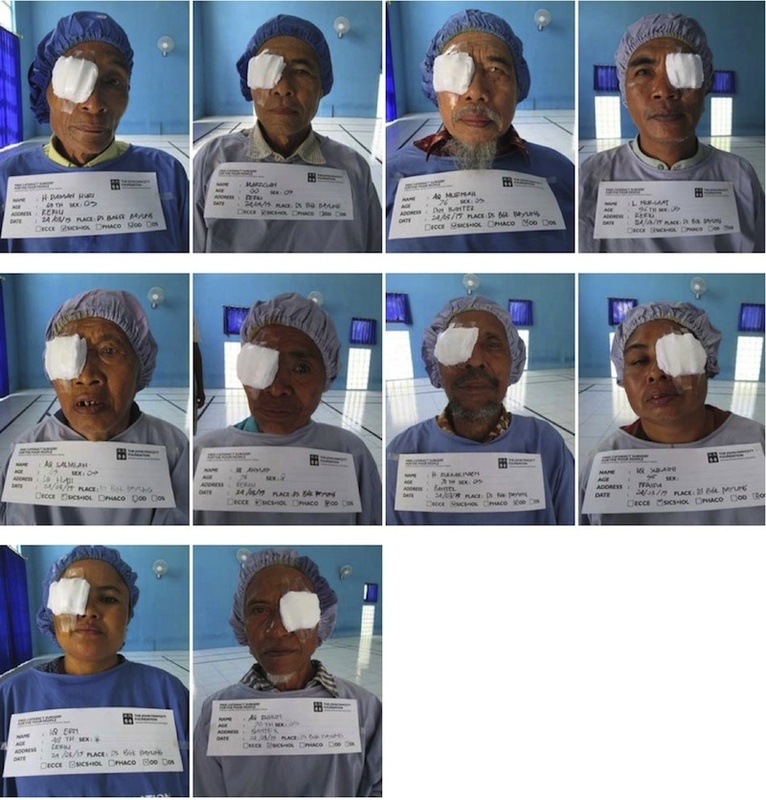 perform an estimated ten sight-restoring cataract surgeries, and post-op care and instruction, free of charge. 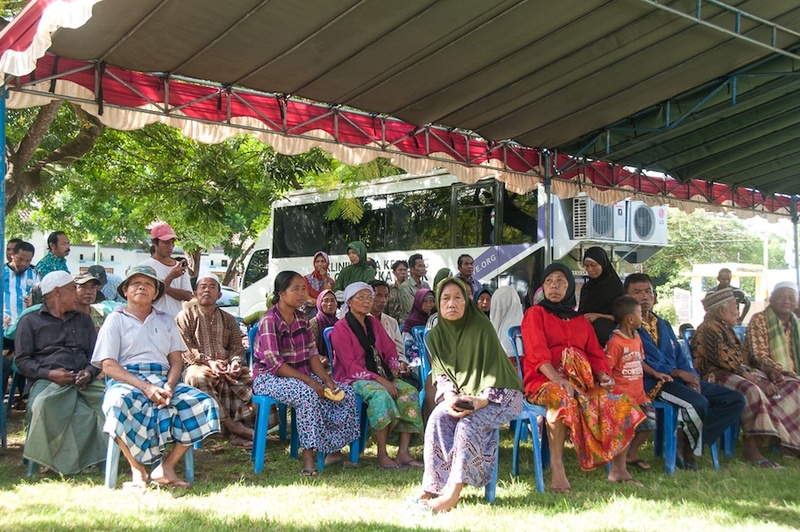 Foundation-trained local government nurses who live in the area of the kampung will follow-up with cataract surgery patients post-op. The Board were pleased to approve a UCF small grant of $2,000 for this project. 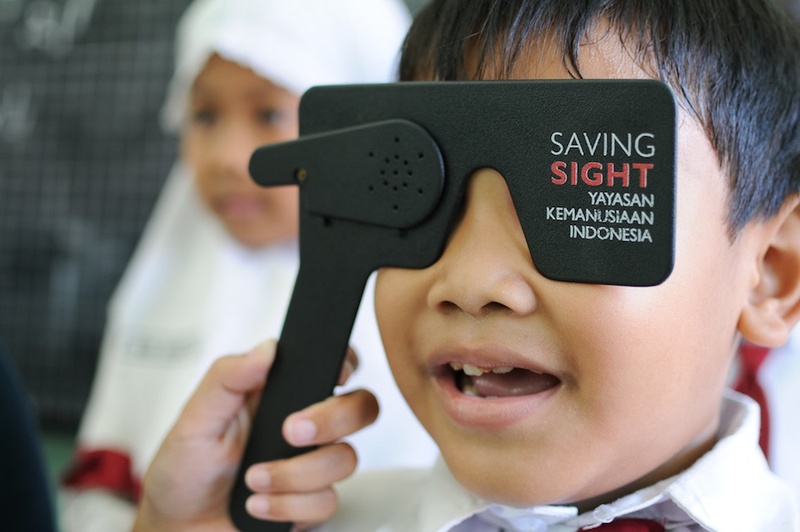 In 1991, John Fawcett set up in Bali the “Sight Restoration and Blindness Prevention Program”. From its initial decade of success came the establishment of the not-for-profit John Fawcett Foundation (JFF) in March 2000, Its Indonesian arm, Yayasan Kemanusiaan Indonesia (YKI), was established in November 2001. 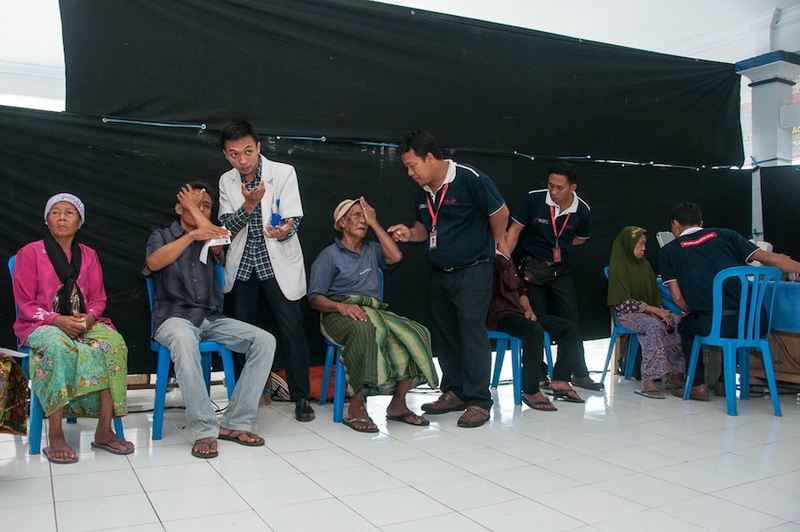 JFF/YKI’s mission is to relieve sickness, suffering and distress in poor and remote families in Indonesia free of charge and without religious, political or ethnic consideration. 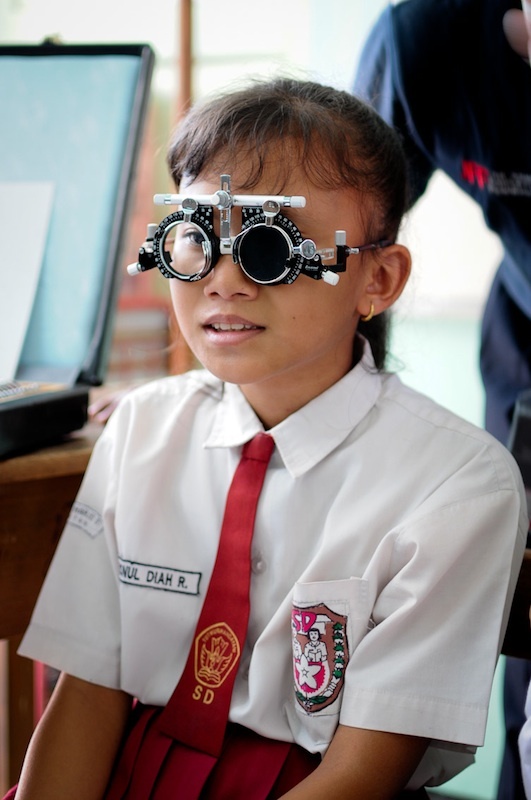 JFF/YKI caters to four areas of need: i) eye health care, ii) children’s corrective surgery, iii) assistance for desperately ill children, and iv) educational assistance. * The smallest administrative unit of a village (desa) on Lombok. We are very pleased to pass on the update to this grant and some great photos! We are pleased to submit our acquittal report detailing the use of funds generously contributed by Universal Charitable Fund to JFF /YKI. 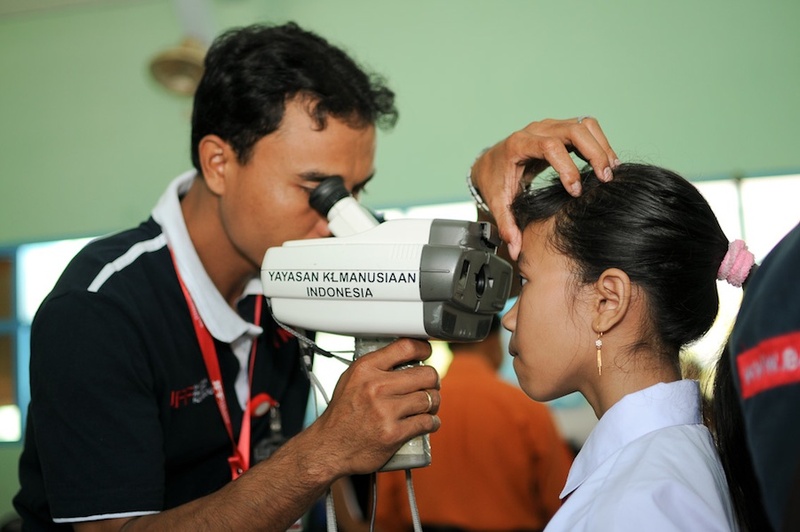 Funds were allocated in support of a mobile eye health clinic, including cataract surgeries for the poor, on 18 March 2015, in the village of Bagik Payung, Subdistrict Suralaga, District Lombok Timur, Nusa Tenggara Barat ( NTB ) Province. 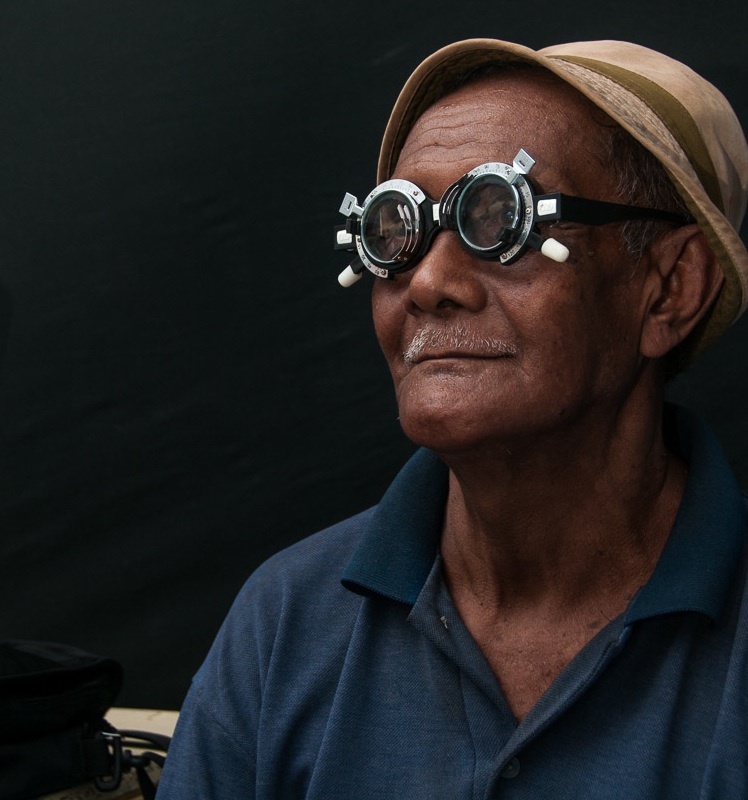 The number of patients attending our community eye screening totaled 281; 10 patients received cataract surgeries; and 100 bottles of eye drops were distributed. 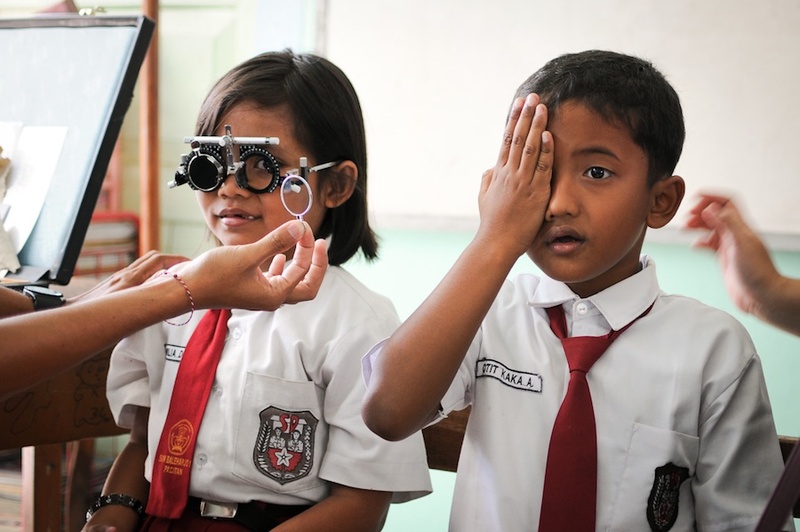 As part of our Blindness Prevention component, we also provided eye examinations and eye glasses for children at one elementary school on Bali. We again want to thank you for your kind support.